With the Supreme Court nominee hearings and Dr. Christine Blasey Ford’s testimony, I need some inspiration today. Maybe you do too? This beautiful mural ‘Born to Be Loved’ is at 1128 Lincoln Ave (Cross-street is Bay St.) in my hometown Alameda, CA. 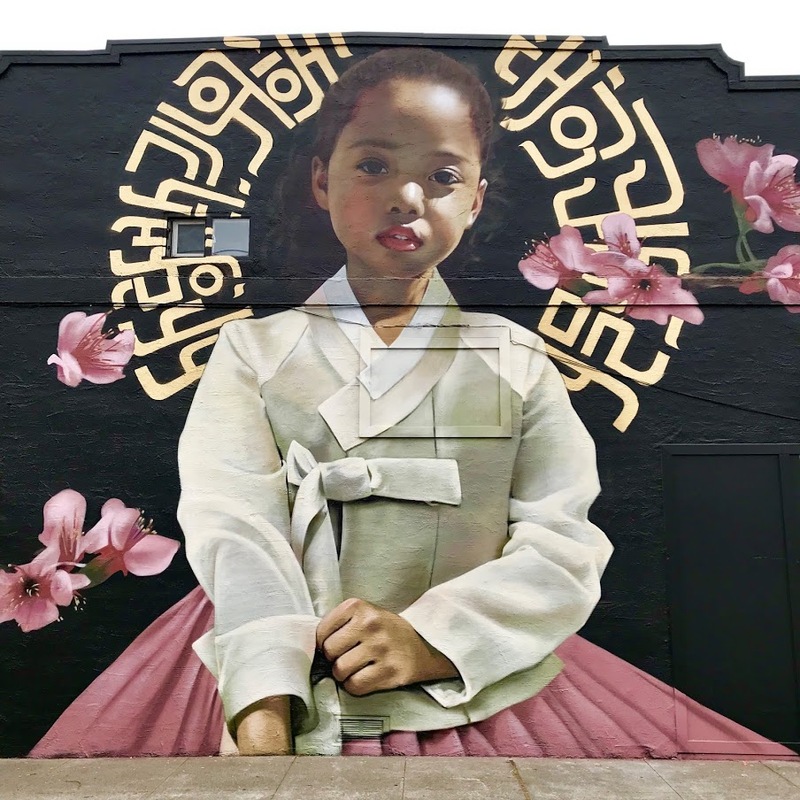 The building owner was inspired by a mural he had seen by the artist near his San Francisco warehouse in 2016, and commissioned this work in Alameda. The South Korean-based artist is Royyal Dog. The model is his friend’s daughter who is half-Black, half-Korean living in Korea. 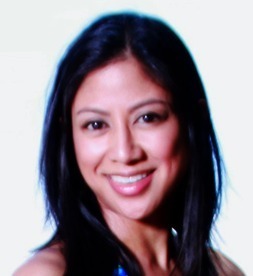 The artist’s message: community, unity, inclusiveness. One of my favorite art pieces from Burning Man. 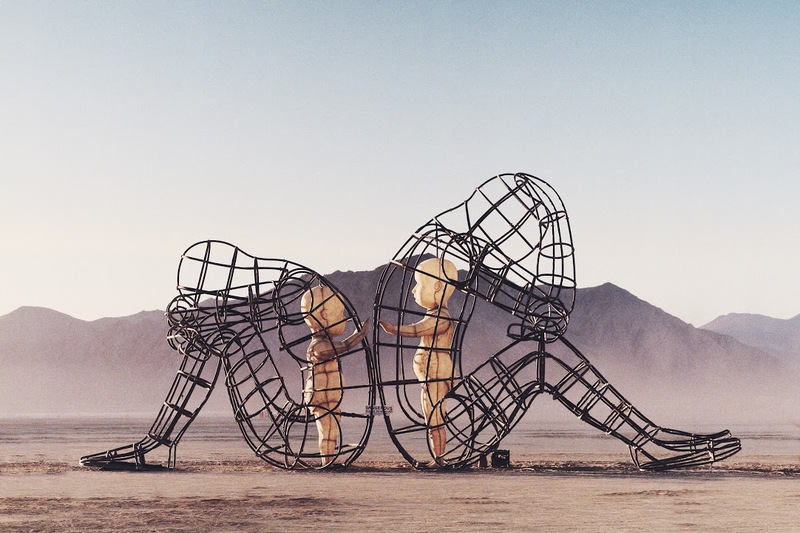 ‘Love’ art installation in 2015 by Alexander Milov, photographed by Gerome Viavant.